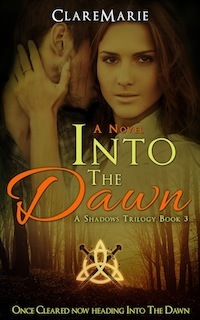 A prequel for the Novel Into The Shadows by author ClareMarie. You know my future daughter’s story. Now, here’s mine. My name is Ariana Dale, and I’ve been keeping a secret. It all started when I was a sixteen-year-old student at the Paranormal Sky Academy (PSA). I got a glimpse of the year 3000, and now, I must protect my daughter from it. Luckily, I prepared for this very moment. A new paranormal species is to be created, thanks to be my beautiful girl. Unbeknownst to her, there are many who want to prevent that from happening. My quest to save her reveals an alarming connection. Paths will be forged. Lines will be crossed. Destiny will be set in motion. Scroll up to read why The Skies came before The Shadows and how that will change the future. All set in year 2065. Paranormal and Contemporary Romance Author. The Author of The Shadows Trilogy & The Rockstar Alliance, & More. ClareMarie's publication of The Shadows Trilogy has just begun. This is expected to be an anticipated work as it brings in a new voice to the world of fantasy literature. The books are being presented by an exciting new figure that will entertain all sorts of people who are interested in surprising stories of all kinds. 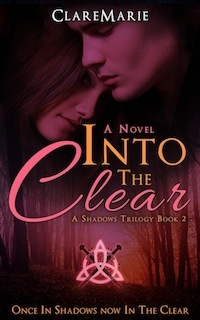 ClareMarie released her debut novel on November 10, 2016. Her second book will soon follow. Each book is more than four hundred pages of surprising and intense romantic interludes. 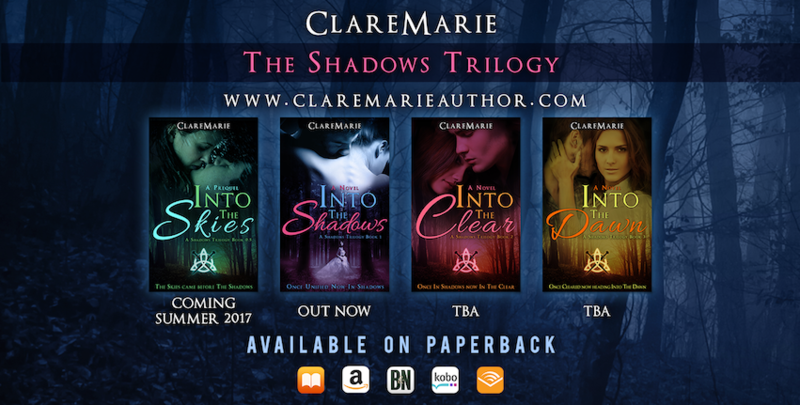 ClareMarie's first novel, Into The Shadows, is a series that takes place far off in the future, specifically in the year 3000. The story is about a group of people known as Paranormals who live among other humans. These are people who are immortal and have many amazing superhuman powers. While these people want to live their lives in peace, a government has abducted them in the hopes of studying these people and reviewing more about their powers and what makes them unique. The story focuses on Ava James, a woman who was raised to believe all her life that she is human. But soon she discovers that she is not a human but rather a Paranormal. This leads her into a tailspin as she has to find a way to survive amid the pressures that are being imposed onto her. ClareMarie has expressed a very strong interest in writing over the years and that interest clearly shows in her work on this book. 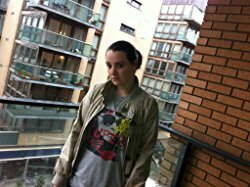 She is a native of England who currently resides in Galway, Ireland and has been writing since she was around fourteen years of age. She started out as a songwriter and eventually built more of a passion for writing. 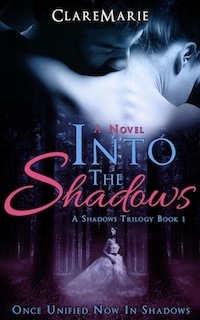 The Shadows Trilogy is her first endeavor into the world of literature. She is excited to share her amazing voice with the world. ClareMarie does not show any real signs of slowing down either. She will be releasing another series of books, The Rockstar Alliance Series, in the near future. 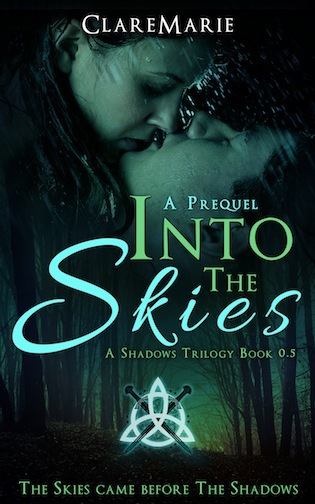 Until then, people will have The Shadows Trilogy to check out when looking for entertaining paranormal and romantic stories that take them to different worlds. ClareMarie's books can be found at most retailers and all information can be found at her website.